Worried your kids aren't getting enough calcium in their diet? 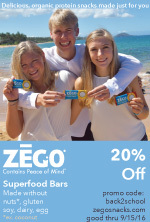 Do you struggle getting your children to meet their minimum daily recommended dosages of this necessary mineral? We do. It seems to be even more challenging due to milk allergies. One child will drink soy milk like it's juice. The other can barely tolerate it. Yogurts, soy cheese, smoothies... I'm constantly trying to new ideas to ensure we're getting our needed daily dose of calcium. Disney Calcium Gummies Review from S.A.F.E. While browsing a local Walgreens, I was pleased to come across a new dietary supplement which meets our dairy and nut-free needs. 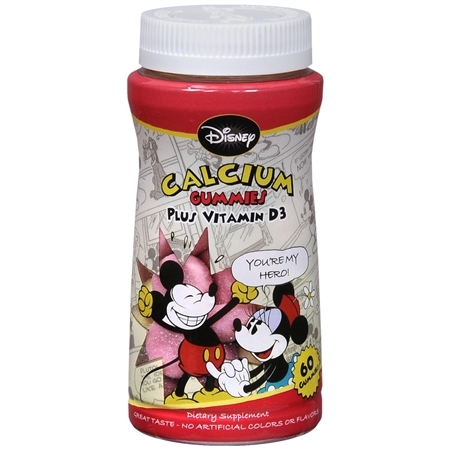 Disney Calcium Gummies Plus Vitamin D3, manufactured for NatureSmart, LLC, Bohemia, NY. Ingredients include: SUGAR, CORN SYRUP, PECTIN, CITRIC ACID, COLORS (BLACK CARROT JUICE CONCENTRATE, TURMERIC), NATURAL FLAVORS, SODIUM CITRATE. 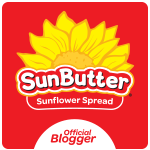 I know that some people will be concerned in regard to the 'natural flavors' ingredient, so be sure to consider this labeling when deciding whether this may a safe item for your household. The serving size is 2 Gummies and they come in three flavors, strawberry-vanilla, banana cream & blueberry cream. I hope this suggestion may be a positive addition to your home. I'm certainly glad to have found it. Do you have any other suggestions for calcium supplements? I'd love to hear about them!